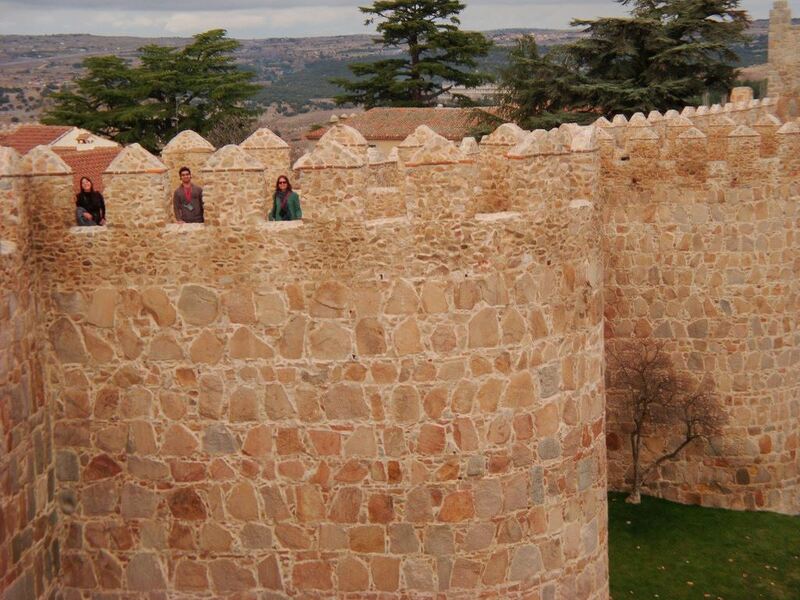 Walled Towns in Spain – Nine of the Best! We are huge fans of a busy city break or a long weekend of pampering but sometimes our bodies and our brains need a complete change of pace, a place to de-compress from our busy schedules, in a location where time seems to last longer or has stopped altogether. When we need one of those days, we know just where to go – one of the many beautiful walled towns in Spain. That’s where we put all our day-to-day concerns on hold, we step back in time and really absorb the history and the architecture. We’re not talking about sleepy hollows or museum-like communities. Spain’s walled towns are lively places where real families live and go to school and run businesses. Here’s our list of Spain’s most interesting and enjoyable walled towns – perfect for a daytrip or that mid-week break you’ve been promising yourself for ages.